You’ve written thousands of emails in your lifetime. That doesn’t necessarily mean it gets any easier, especially when you’re trying to make a sale. It’s tough to determine what to say, when to say it, and how to drive prospects toward a sale without sounding too pushy. Perhaps you even get writer's block when you sit down to write the email. That’s why we’re giving you a shortcut: 10 sales-related email templates that you can copy, paste, and use as a starting point for the messages you send to prospects. If you’re using automation software, like Infusionsoft, you can set up many of these emails to be triggered automatically by an action like a purchase or a previous email. In each email, include a specific call-to-action (CTA) that outlines what you’d like the recipient to do. To avoid confusion, choose only one CTA per email. 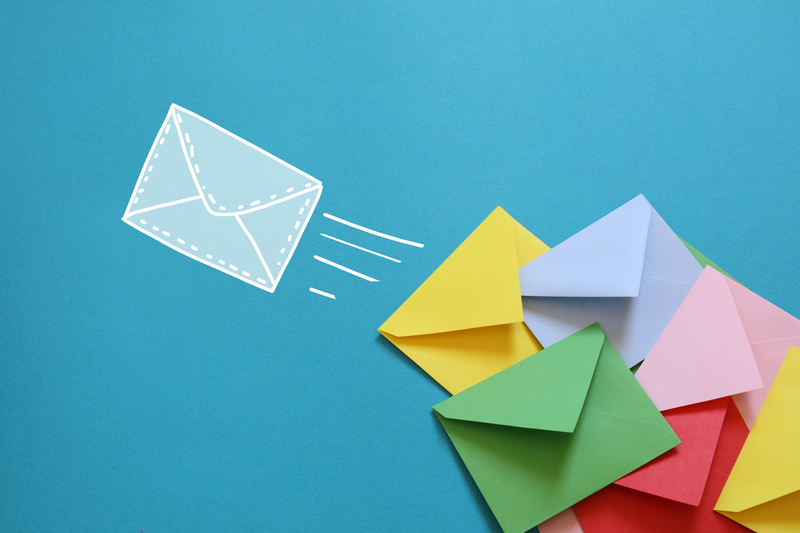 To avoid your emails being marked as spam, be sure you have permission to contact recipients before adding them to a series of automated emails. Your email is just one of dozens your prospects will receive that day. Keep it direct and short (around one hundred words).